One of America’s best recognised modes of public transportation is set for refurbishment during the first half of 2019. 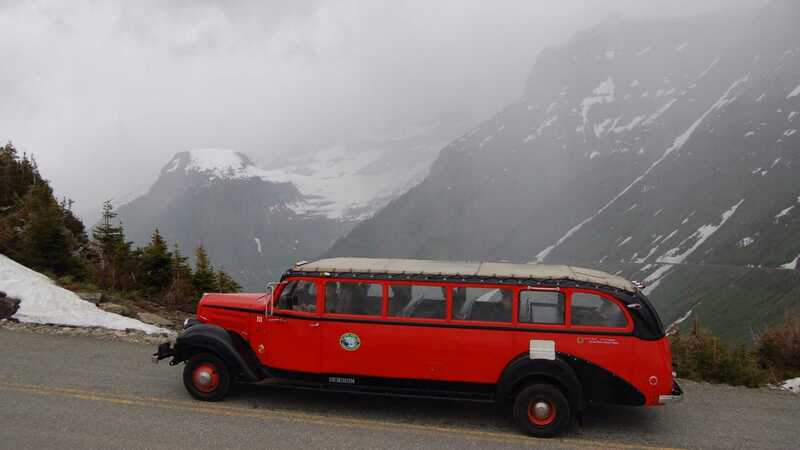 The famous Glacier National Park Red Bus Fleet will undergo a modernisation programme, with each art deco bus converted to run on contemporary hybrid V8 powertrain. 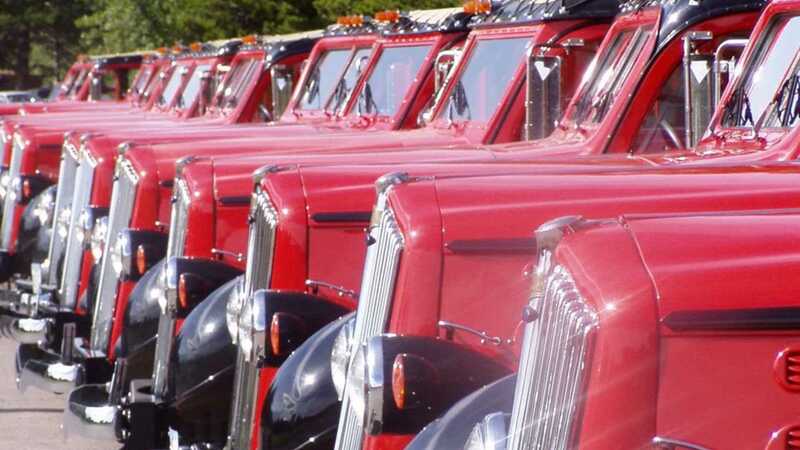 Helping to reduce environmental impact and ensure Red Bus vehicles operate ‘for the foreseeable future’, Xanterra Travel – the park’s concessionaire – will work alongside Legacy Classic Trucks of Driggs, Idaho to complete a total fleet overhaul. 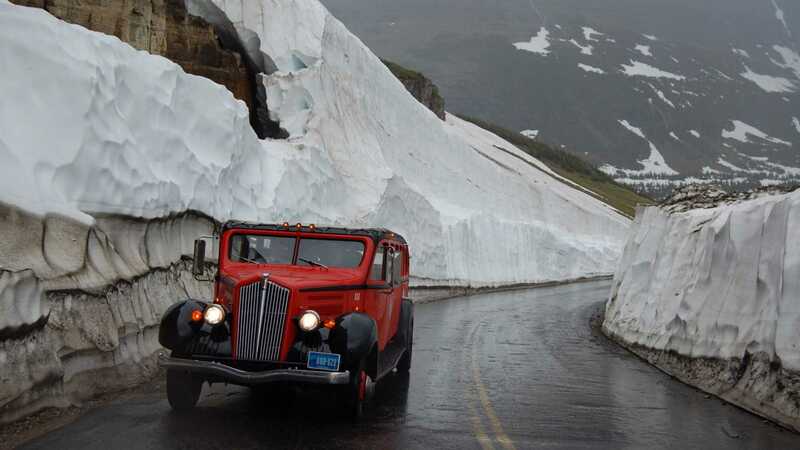 The age-old vehicles will be in safe hands, as Legacy Classic Trucks boast success with earlier work on Yellowstone’s 1930s park busses. 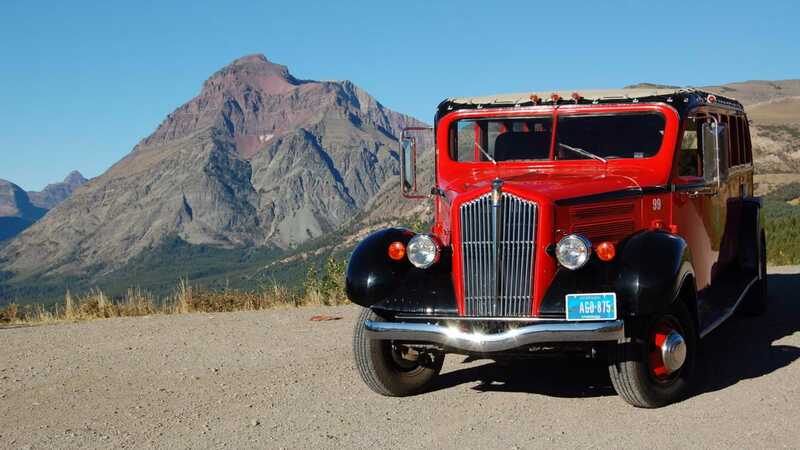 The firm has also converted over 100 classic Dodge Power Wagons. 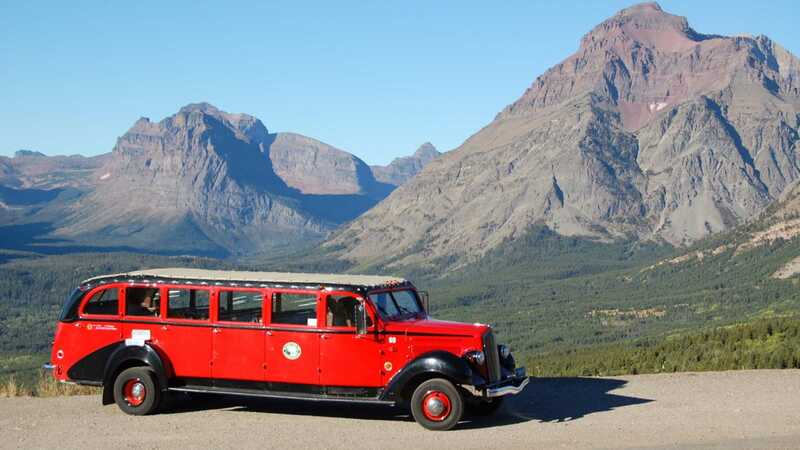 Glacier’s Red Bus Fleet first debuted at the Montana tourist attraction in 1936 and quickly garnished a popular reputation with visitors. Often referred to as Red Jammers, the ‘jamming’ sound coming from unsynchronised transmissions where double-clutching remained a necessity, the fleet was last modified two decades ago. In conjunction with TransGlobal of Michigan, the vehicles were renovated between 2000 and 2002 to run with propane-fuel power upon a Ford E-series van chassis, although previous work in 1989 found the original gearboxes ditched in favour of automatic transmission. The current project will see each bus installed with a factory-fresh Ford chassis, mated to Ford’s 6.2-litre V8 augmented by a hybrid electrical system. This design will boost fuel economy and lower carbon dioxide output by an estimated 25%. Retro gauges will be installed in the cabin to provide a period-correct appearance, while coachwork will undergo rust treatment before as-needed paintwork is applied. “We are honored to be entrusted with such an iconic slice of Americana. 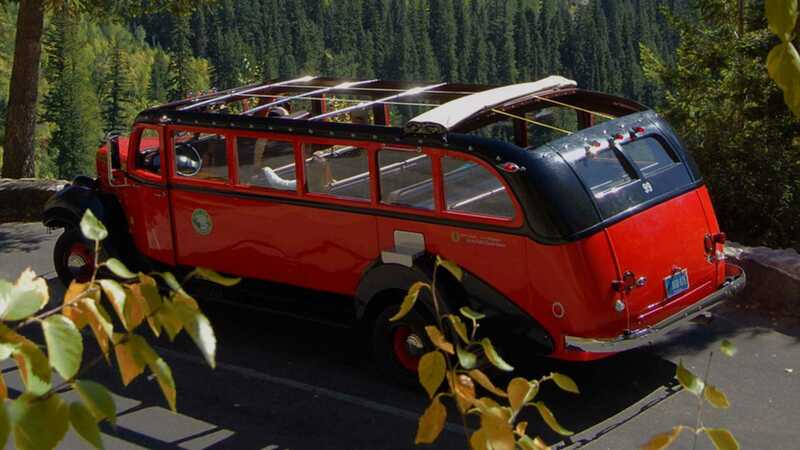 When people think of classic American public transportation, the Glacier Red Bus Fleet is in the same class as the San Francisco Cable Cars.” explained LegacyClassic Trucks CEO Winslow Bent.